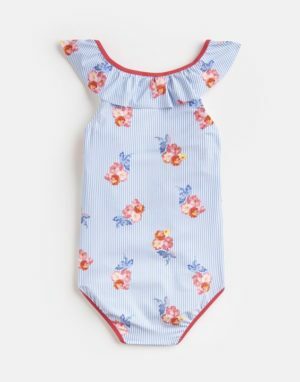 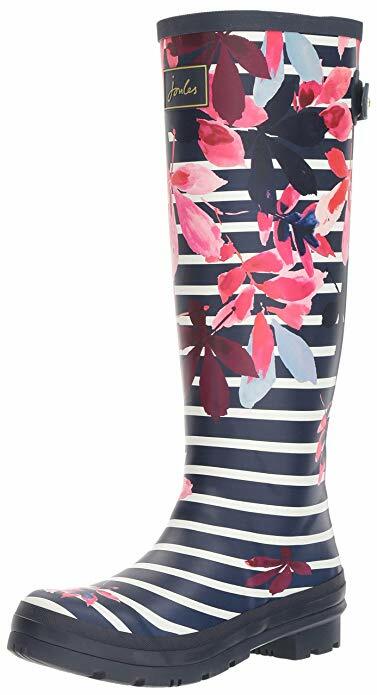 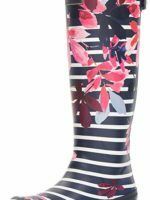 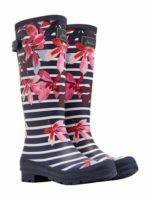 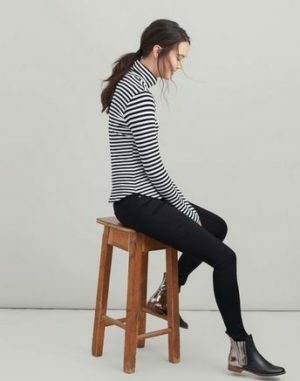 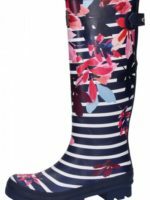 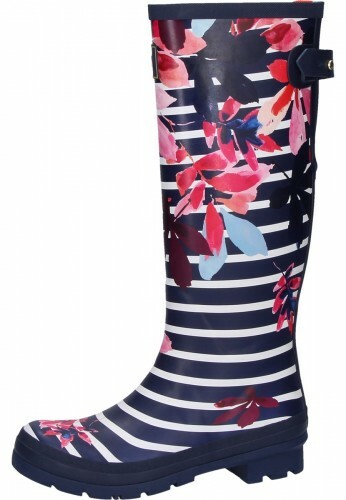 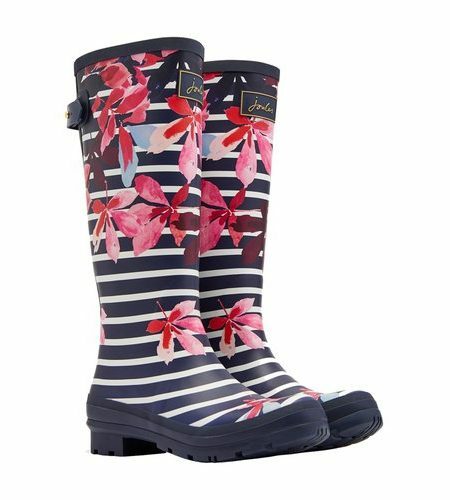 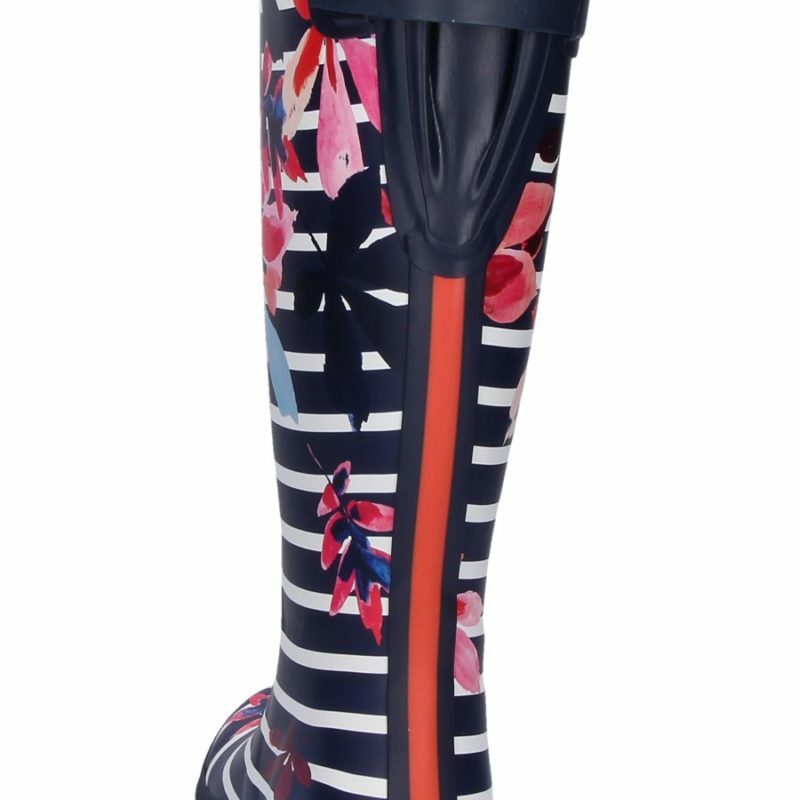 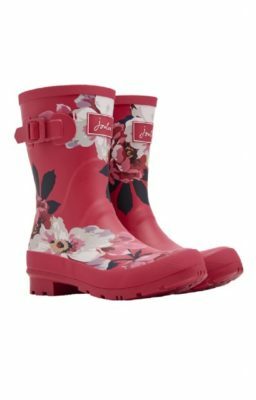 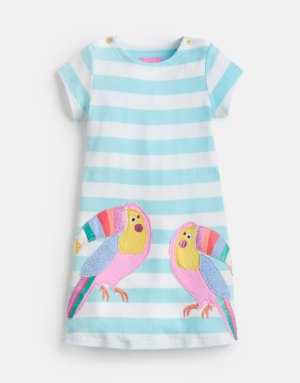 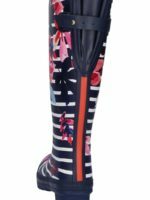 The Joules Printed Wellington Boots are beautifully designed wellies in various hand drawn printed designs ranging from stripes and spots to floral prints, these wellies are perfect whether you are wearing them at a festival or round the yard. 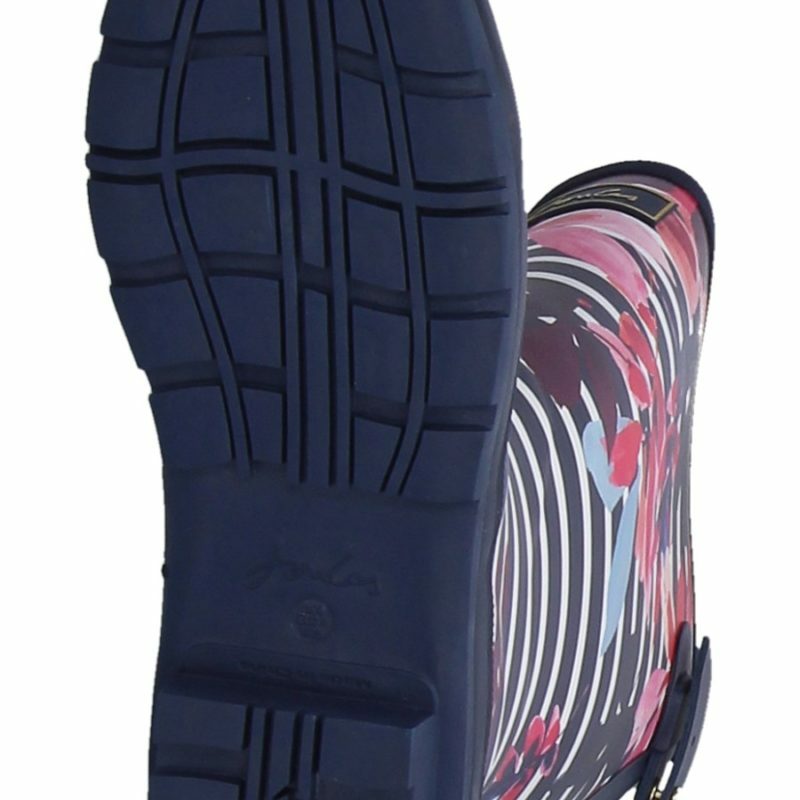 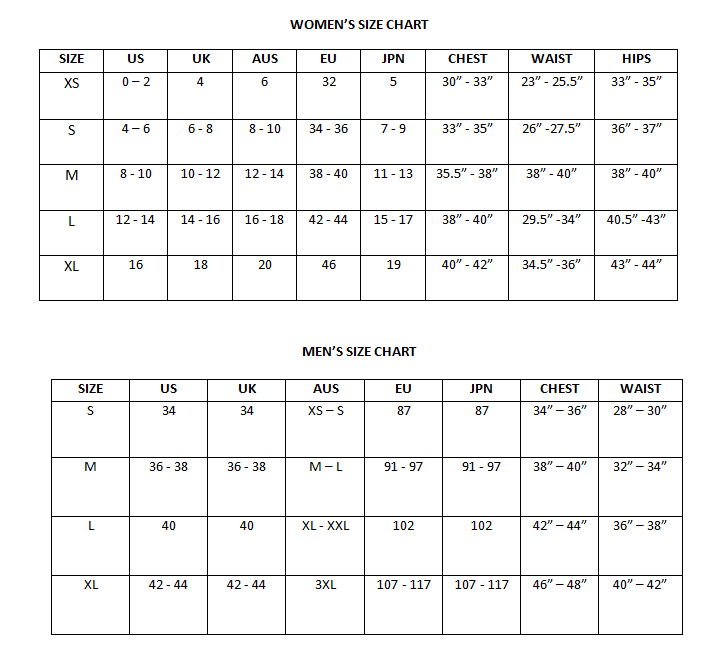 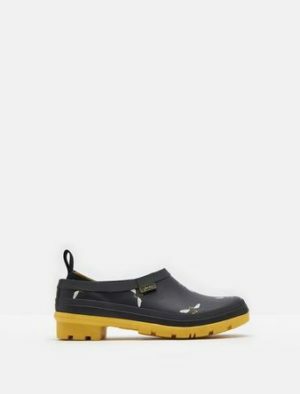 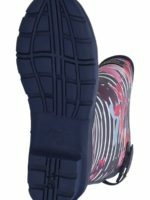 Full length 100% rubber outer with side strap and buckle and water dispersing outsole that ensures the water is pushed away providing great grip in wet conditions. 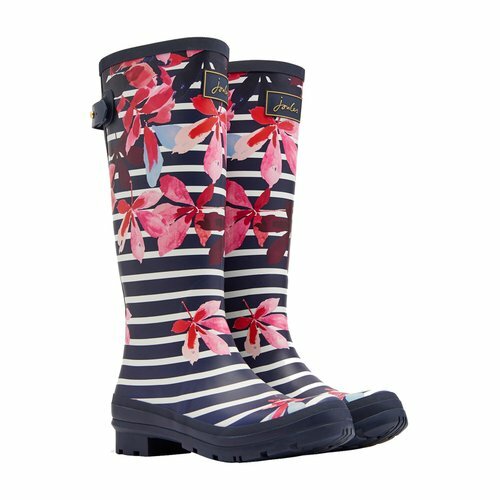 A great welly for any occasion.